Fuel prices fell for the second month in a row in December but are still too high – with changes in supermarket fuel retailing being held partly to blame. Newly released RAC Fuel Watch data shows the average price of unleaded went down 2.75p from 123.67p to 120.92p and diesel reduced by 3.08p from 133.09p to 130.01p. Oil, however, crashed 14.5% from $60.31 at the start of the month to $51.52 on 27 December which should have meant prices at the pump were considerably lower. As a result, fuel retailers are being urged to pass on savings in the lower wholesale price. 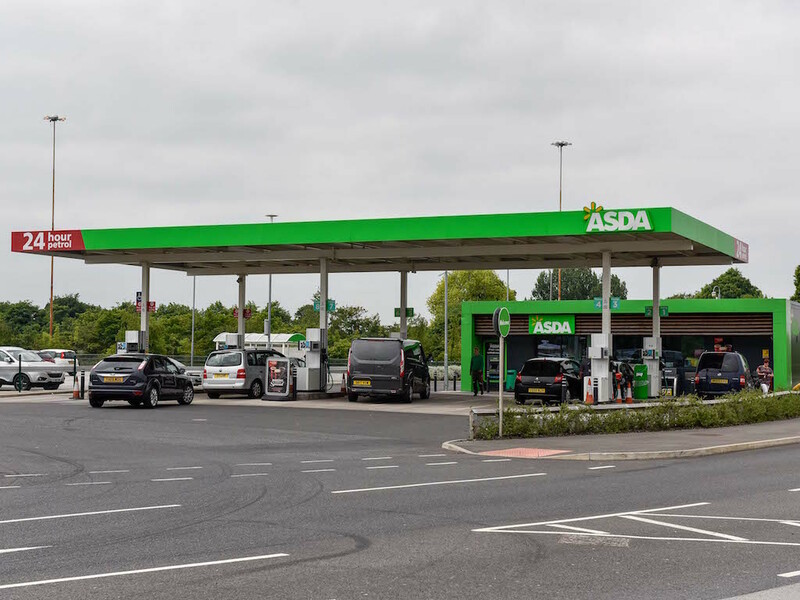 But the RAC said the problem with fuel prices is twofold as three of the UK’s biggest supermarkets appear to no longer be competing on the price of unleaded, in particular, as closely with the lowest price supermarket retailer, Asda. Instead, they are currently charging up to 4p a litre more for unleaded. Not only has this impacted on drivers using those supermarkets but it’s also meant that drivers across the UK have lost out as the average price of petrol should have dropped by that amount through the ripple effect caused by independents trying to match their closest supermarket rivals’ prices. RAC fuel spokesperson Simon Williams said: “This is a highly unusual situation, the likes of which we haven’t seen before. If this new pricing behaviour continues into 2019 this could spell a bleaker year for drivers at the pumps no matter what happens to the price of wholesale fuel. 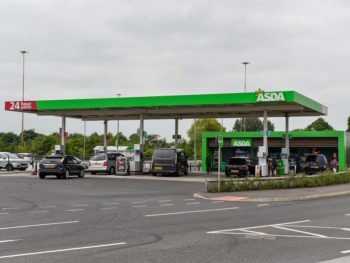 Drivers could be paying around 3p a litre more for their fuel simply because of a retail pricing decision at three supermarkets which together sell a high volume of fuel. This is important as supermarkets only operate 18% of the UK’s 8,422 forecourts but sell around 45% of all the fuel.